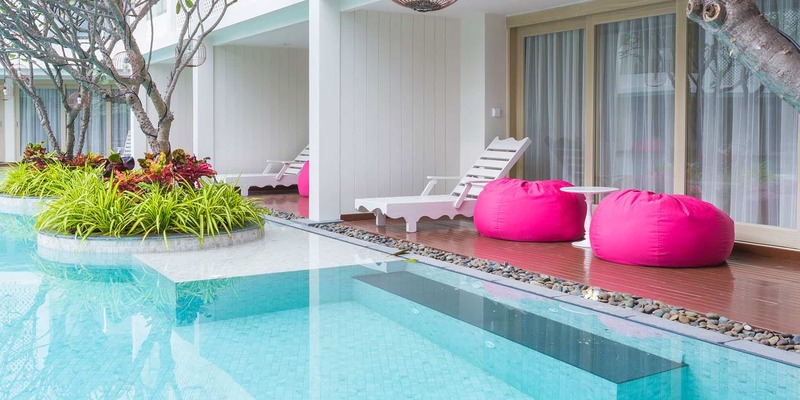 Escape from routine difficulty daily life, relaxed. 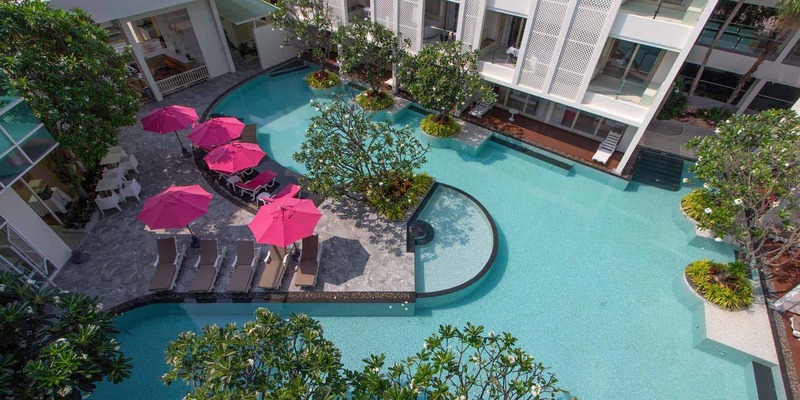 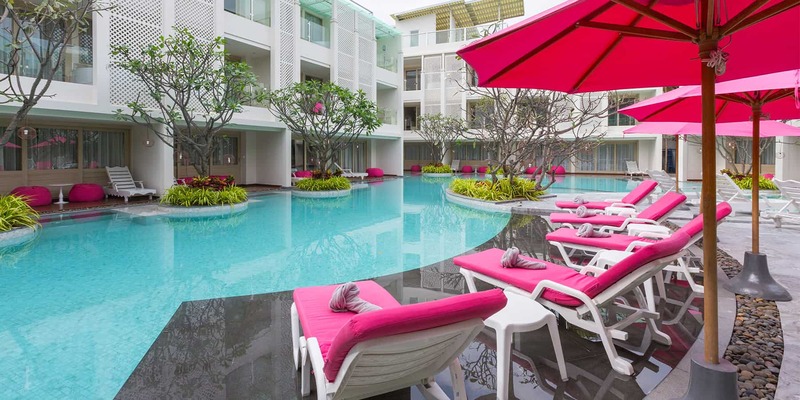 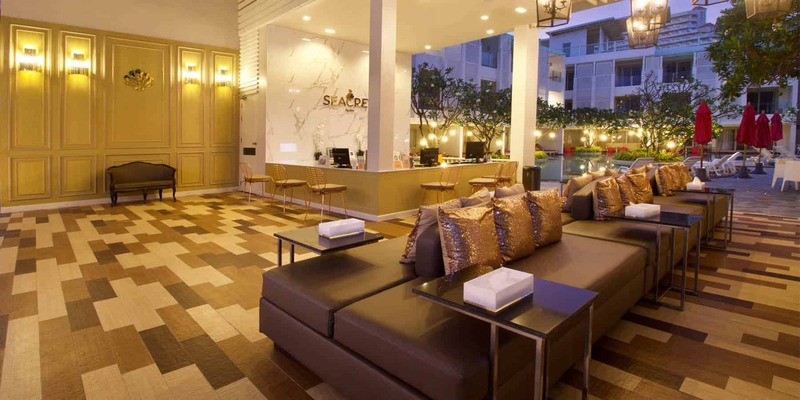 Explore serenity and blissfulness from our ” The Sea-Cret Hua Hin ” new lifestyle hotels. 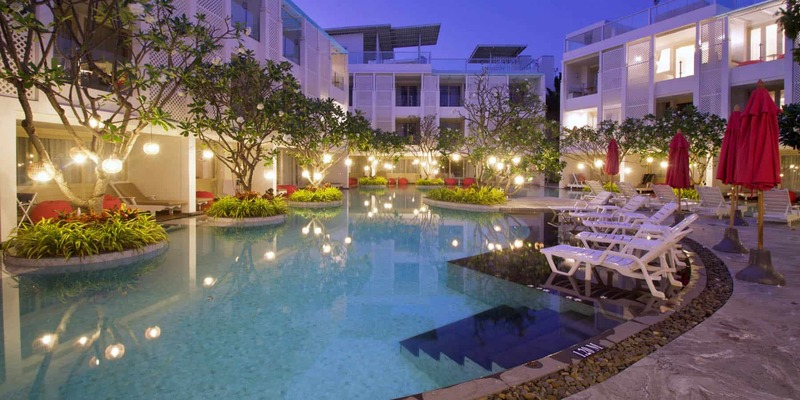 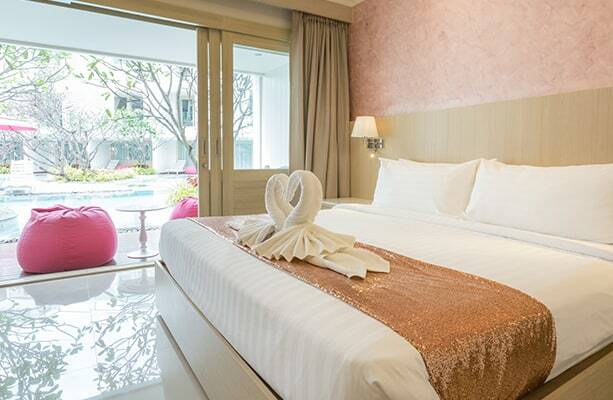 It’s just few minutes away from Hua Hin city, market and shopping center. 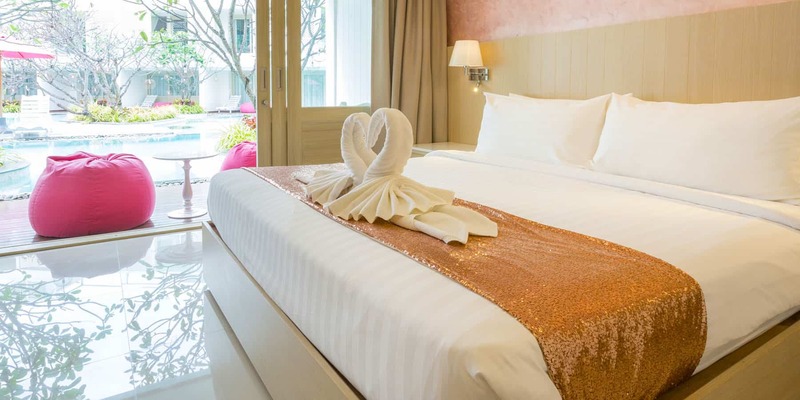 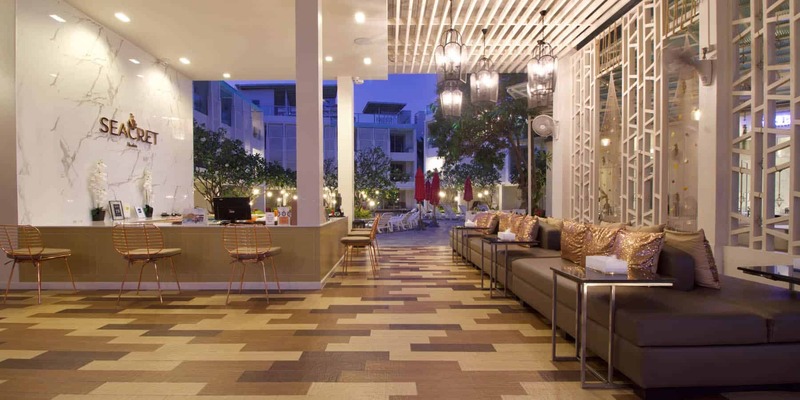 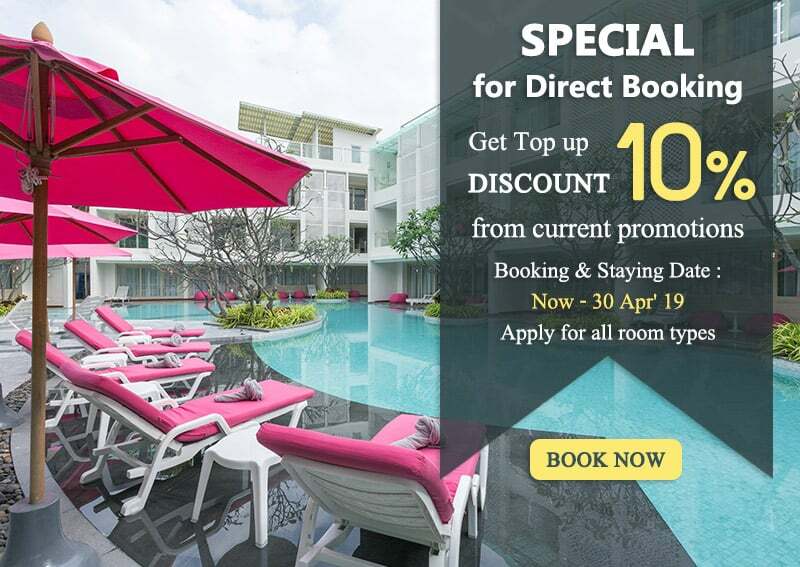 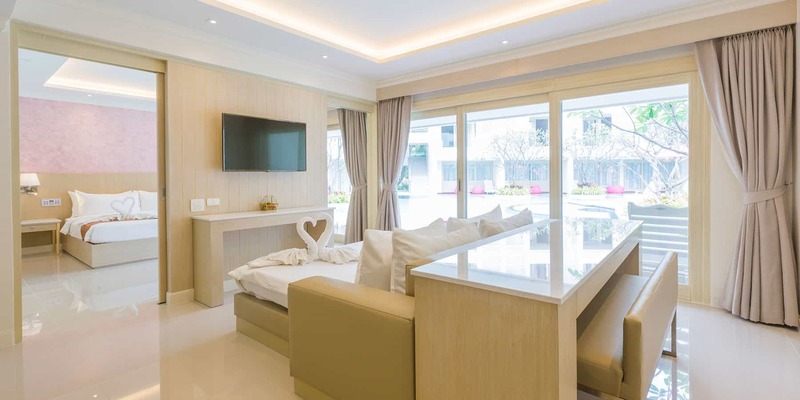 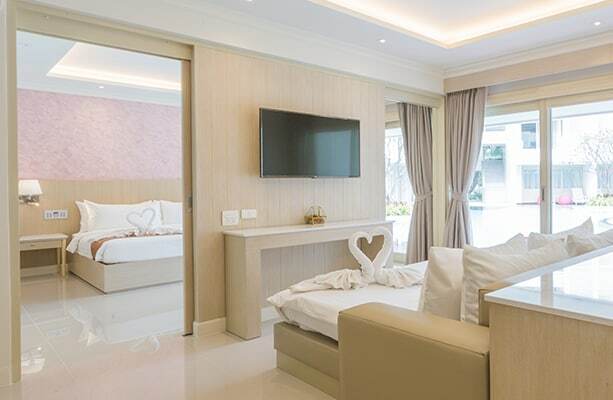 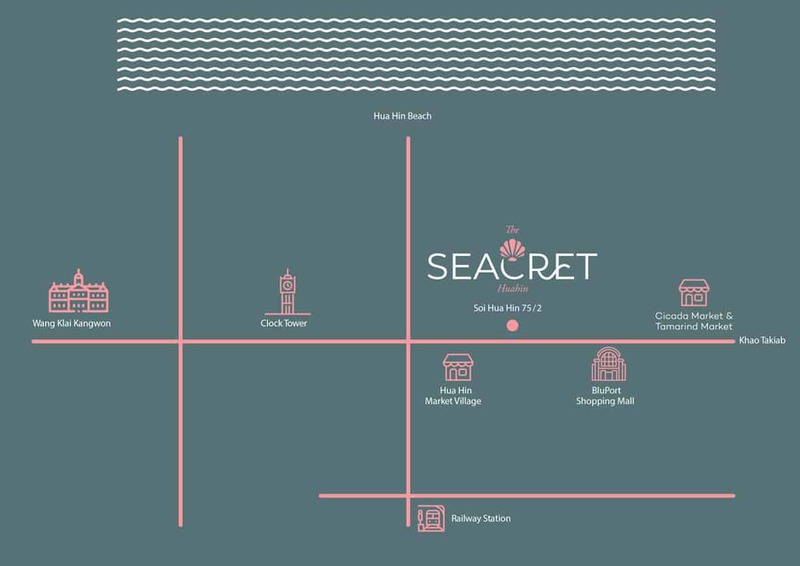 Here newest boutique hotel at “The Sea-Cret Hua Hin” will fulfill your happiness with our 3 different concepts; Deluxe Jacuzzi, Deluxe Pool side and Suites offer unique interior design.